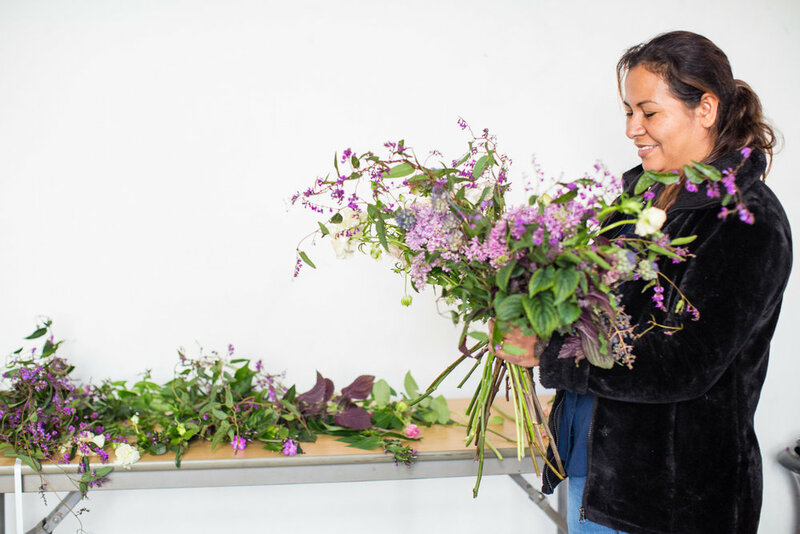 In addition to the workshops and group classes we hold, we also offer private one-on-one mentoring sessions for flower professionals who are looking to improve and grow their business. These sessions are driven by the needs of the attendee and can be hands-on demonstrations of certain techniques, or can be a portfolio review or consultation practice or whatever the attendee desires. 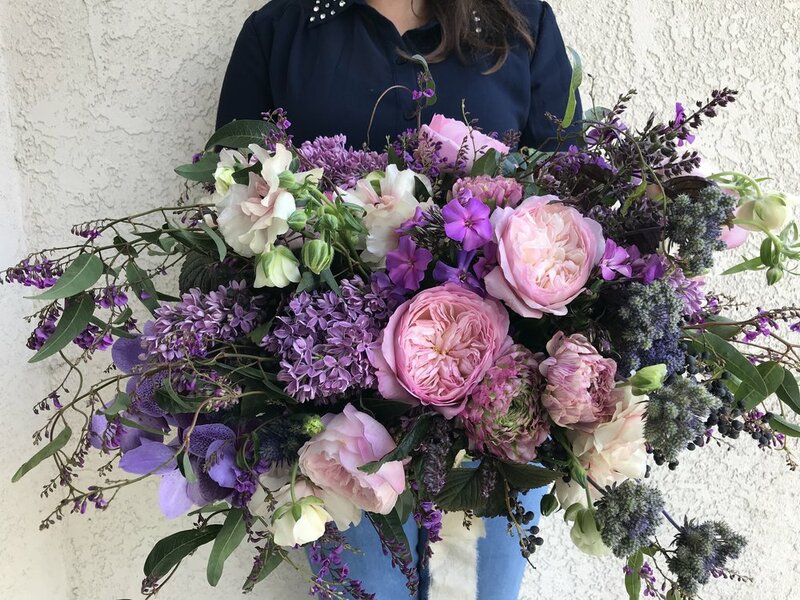 In addition to all the how-to questions about flowers, I get so many additional questions around budgeting and finance; about attracting the right type of client; about the art of proposal writing; and all sorts of other questions related to the logistic side of running a professional flower business. Well you're in luck. You can now book 3.5 hour sessions with me to discuss these and any other topics, you wish. The format and agenda are driven entirely by you. We can meet here at my office, over coffee, over the phone or even FaceTime/Skype if you are far away. This customized format really allows us to address the issues most pertinent to you. The investment for these sessions is $385 and do not include floral materials or supplies. If you would like a practical application session, you will need to provide your own materials or cover the additional cost of materials. I really look forward to meeting you and learning about your needs and how we can help you tackle them. To schedule a session, please submit the following form, and I'll follow-up in a few days to discuss the agenda and other details.